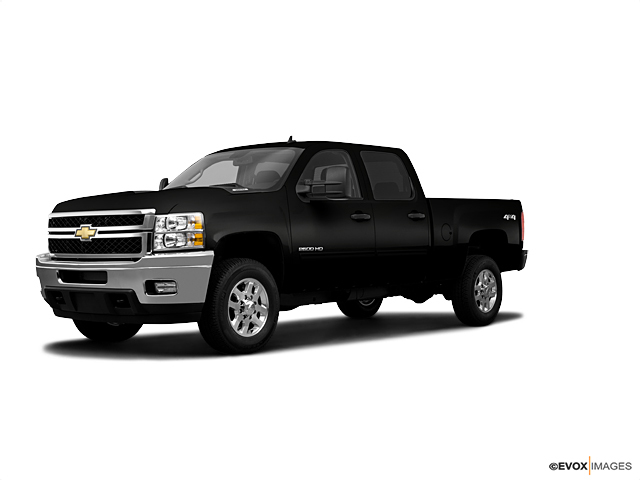 The new Chevrolet Silverado 2500HD is a classic, heavy-duty American pickup. It's a top rated truck that offers a smooth ride and quiet cabin, and it can haul your heavy cargo. It comes with several trims and engines, and helps you get the job done, thanks to its incredible towing capacity. There are plenty of different models, including regular, double and crew cabs with different bed configurations, so you can have a pickup tailored to your needs. Search the inventory of this vehicle available at our dealership. Hyde Park and Burlington customers, feel free to call us at (802) 851-5195 or online to learn more about buying or leasing this vehicle. Don’t forget to take a look at the hours and directions page before visiting our dealership!